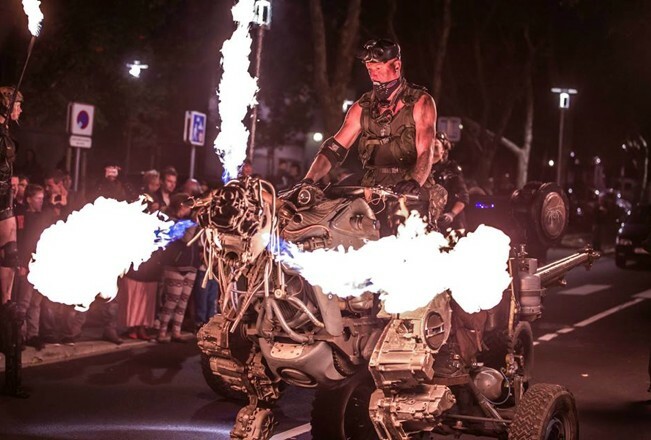 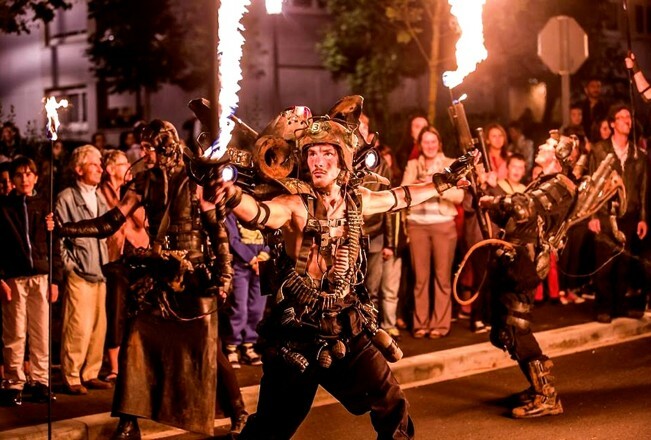 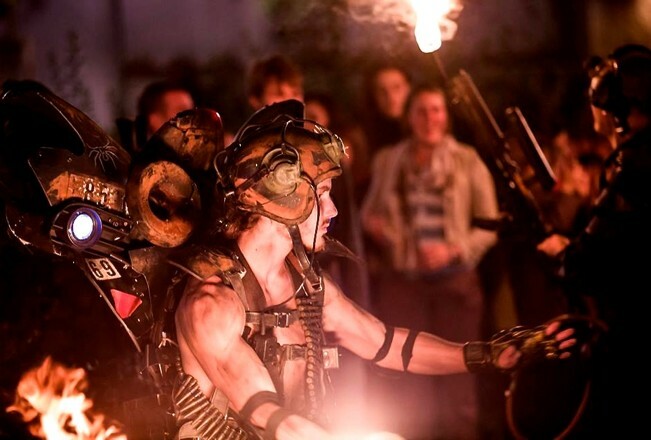 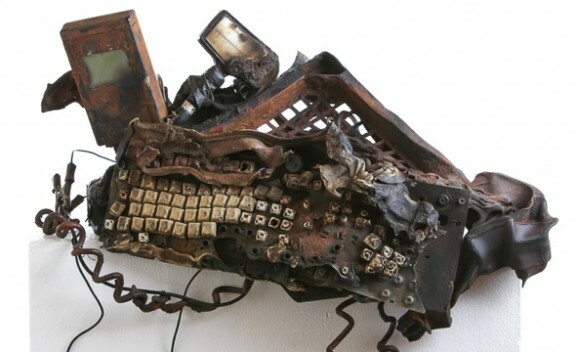 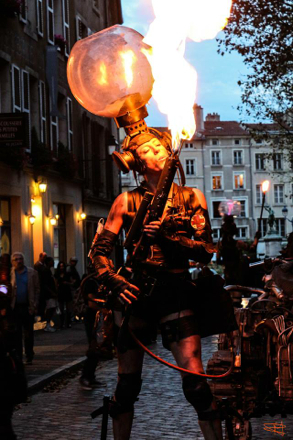 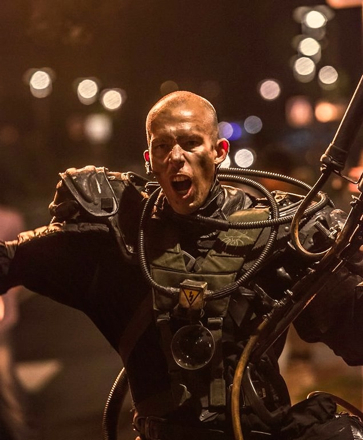 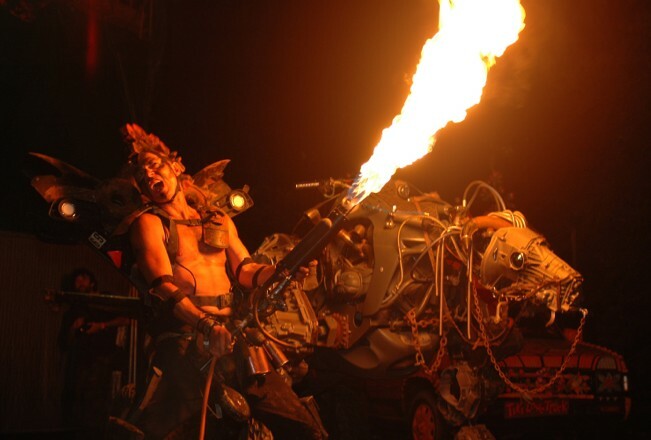 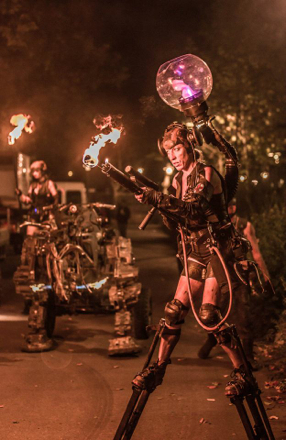 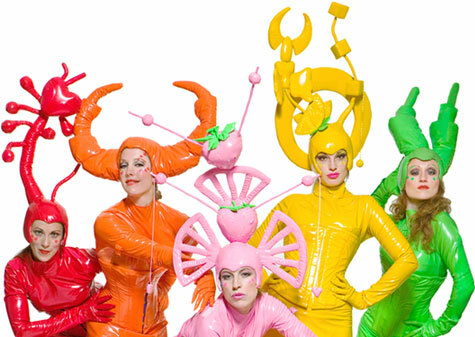 Joanna’s performance group Population 3 have been wowing audiences in countries all over the world; regularly teaming up with artists Joe Rush and The Mutoid Waste Company and Lyle Dog Head creator of Larry the fire spitting rideable mechanical beast. 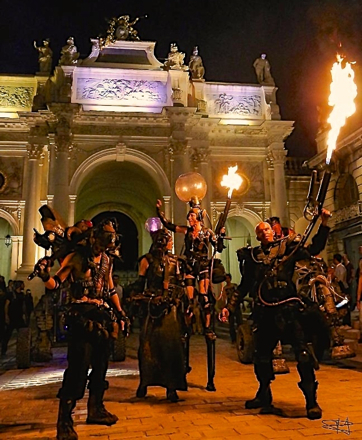 The troupe are often invited to city celebrations, special openings and large scale public events. 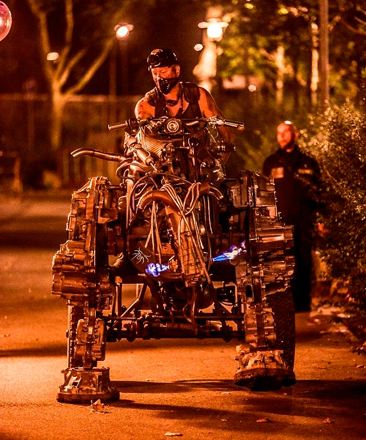 Transforming everyday city streets into a futuristic landscape, this is a truly wonderful spectacle to behold.